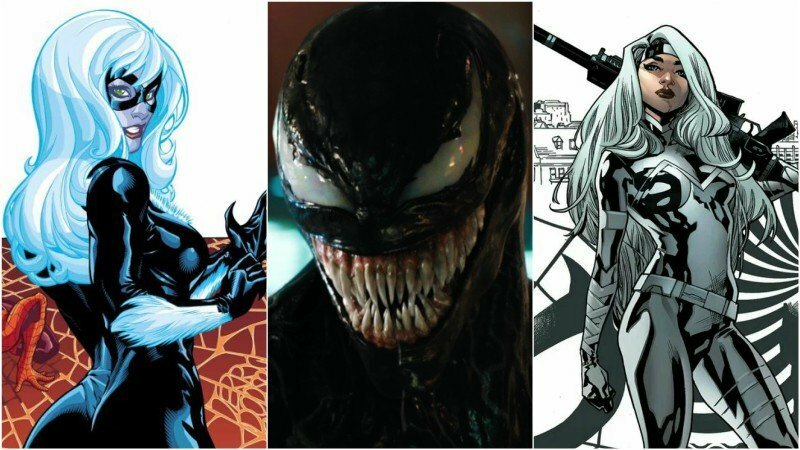 With the the highly anticipated comic book film, Venom, set to release fairly soon, Sony is gearing up for their own Sony’s Marvel Universe. 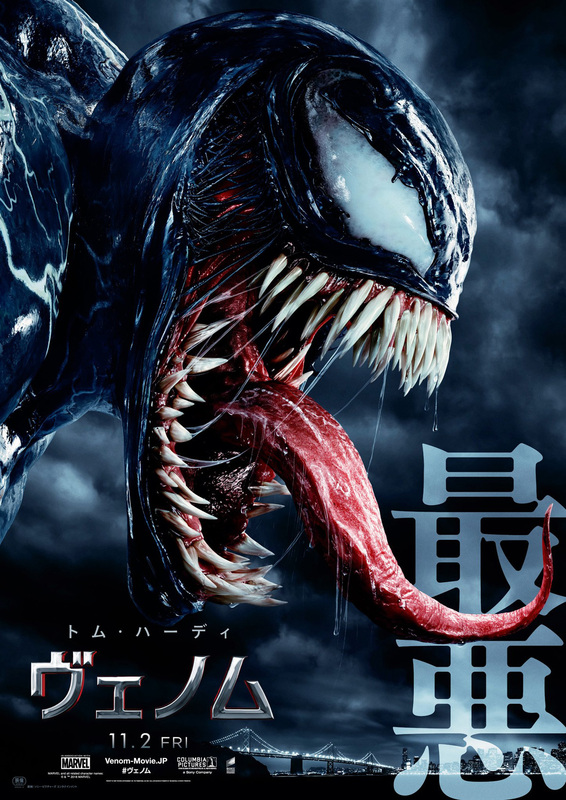 According to Variety, Sony is crossing its fingers that Venom does well critically and financially so they can move forward with an “MCU” of their own, primarily all of the Spider-Man characters such as villains and other vigilantes for which they own the film rights. The post Sony’s Marvel Universe Updates: Silver and Black Splitting into Two & More appeared first on ComingSoon.net.